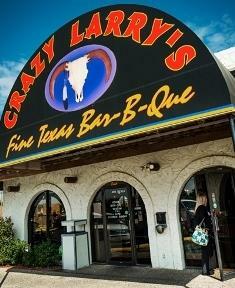 Crazy Larrys opened January 4th, 1999 by Larry and Jennifer McDowell.This little hot spot is known for its famous frito pies, that is beef brisket frito pies which is fantastically tasty food down to that full flavored bbq sauce. Get sauced with our slo-smoked lip smackin' ribs. Jazz up your meal with our tongue dancing potato salad and hootchie-coo beans. We serve smokin' pork shoulder sandwiches , smoky shakin' ham or try our fire rockin' hot links. 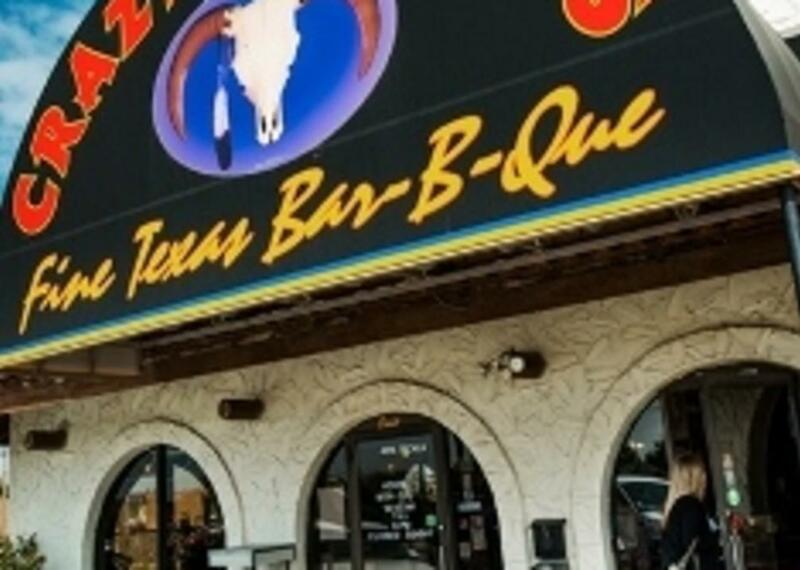 This little eatery is just bbq heaven.